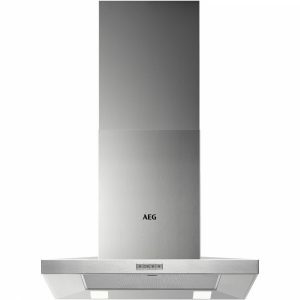 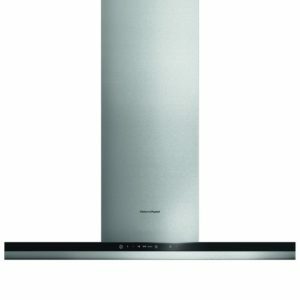 Be sure to make an impact in your kitchen with the fabulous LC67BHM50B from Siemens. 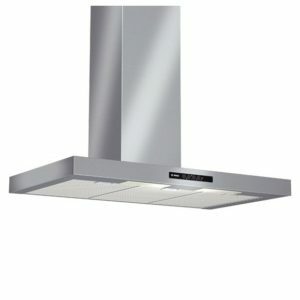 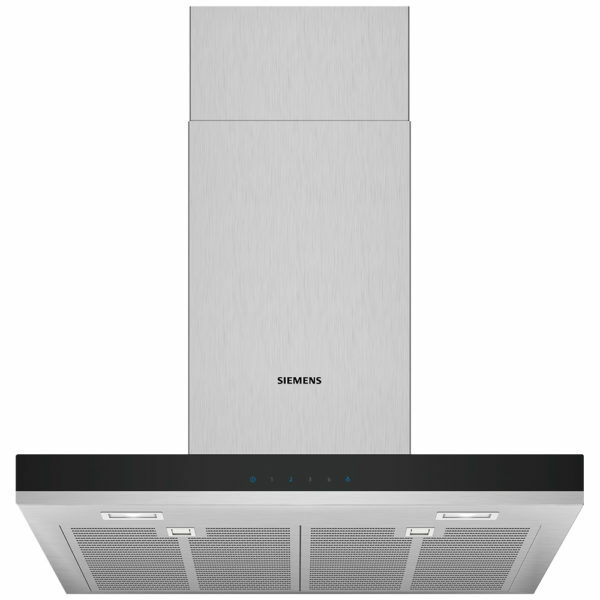 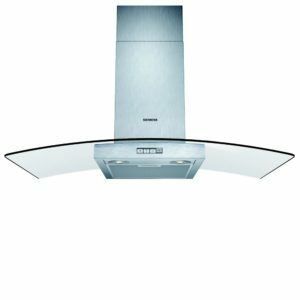 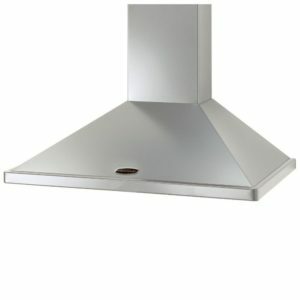 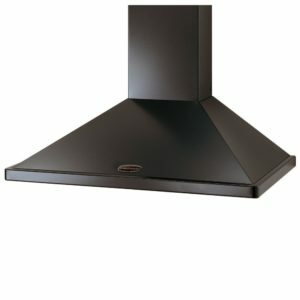 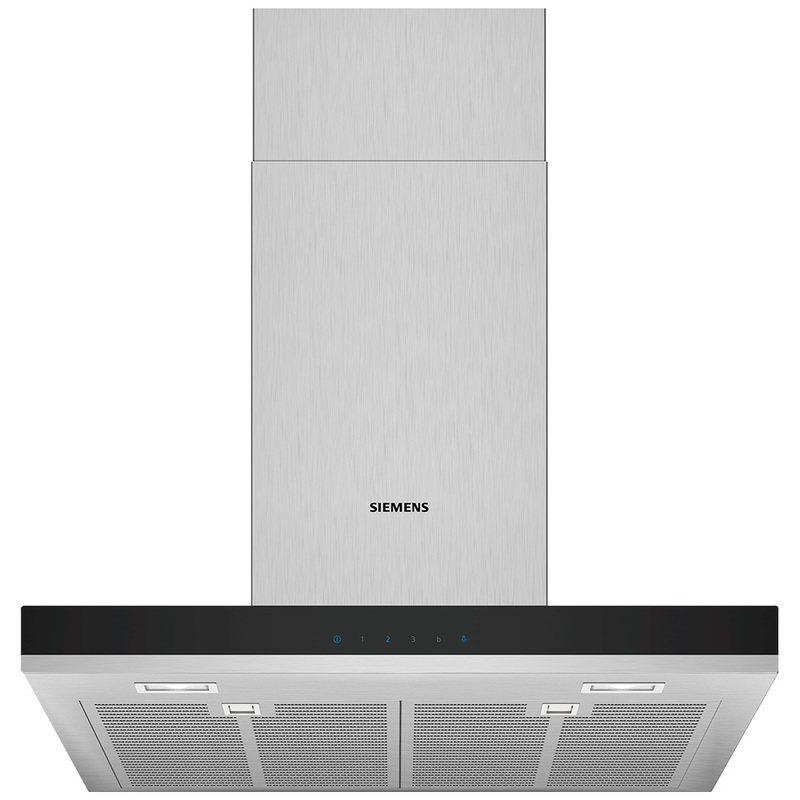 Not only beautifully styled with its stainless steel finish and complementing trim, it works incredibly hard to remove all the odour and cooking vapour you create when you rustle up your favourites! 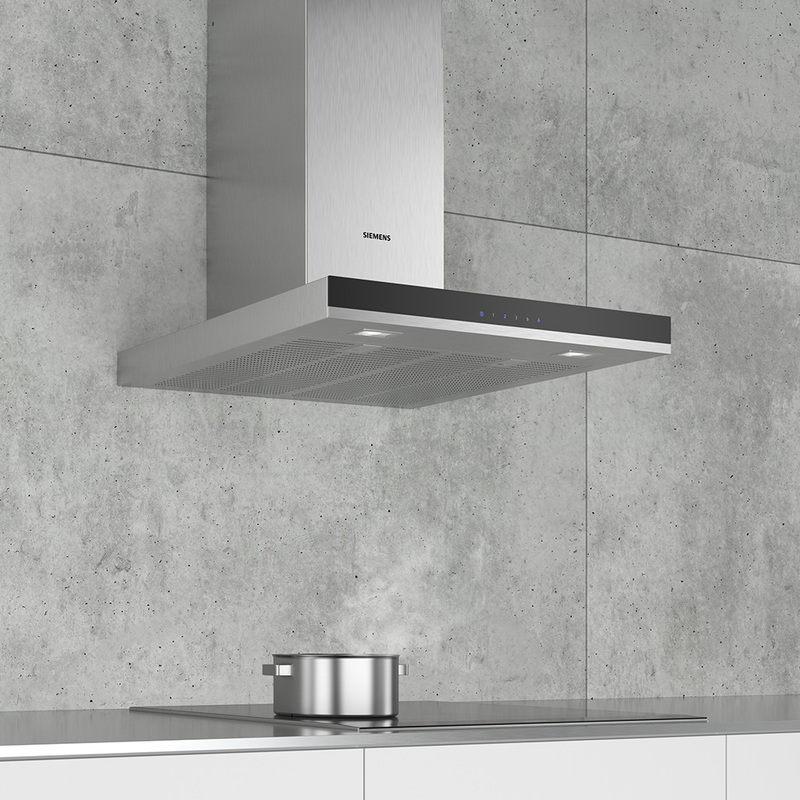 With three speed settings and an extraction rate of 450m³ per hour it will draw away steam with ease! 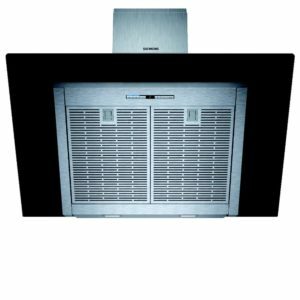 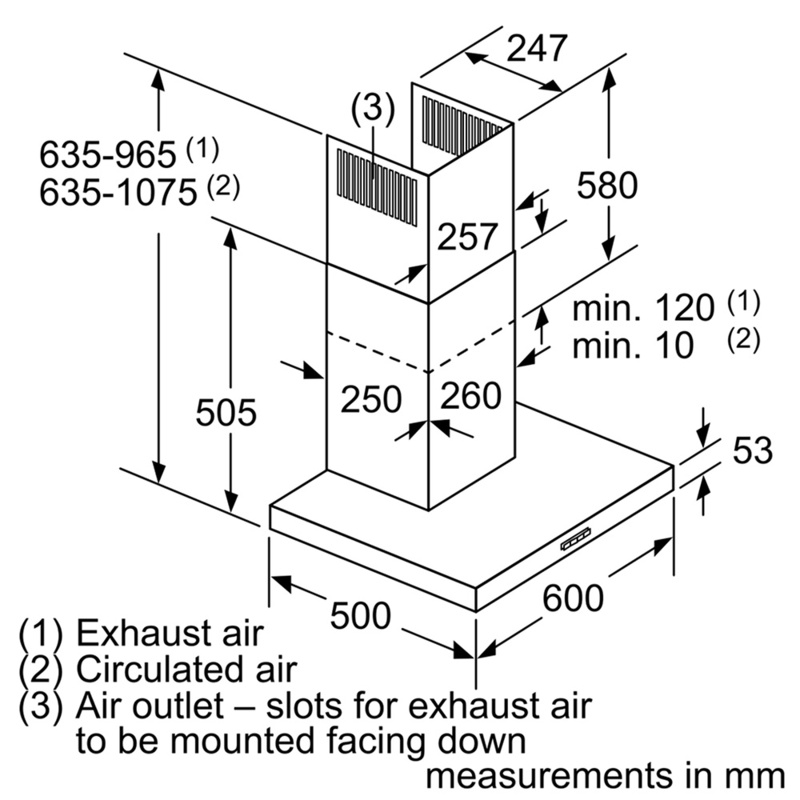 Designed to work most efficiently when ducted outside, it can be installed using an optional recirculation kit to work in recirculation mode, great for flexible installation.